Burnerphone's got a wide-range of devices coming your way. Burnerphone designs, develops and markets globally the coolest range of mobile communication devices. With countless years of experience in the mobile industry as well as the entertainment & distribution industries we deliver the innovative technology with quality all of us can count on. 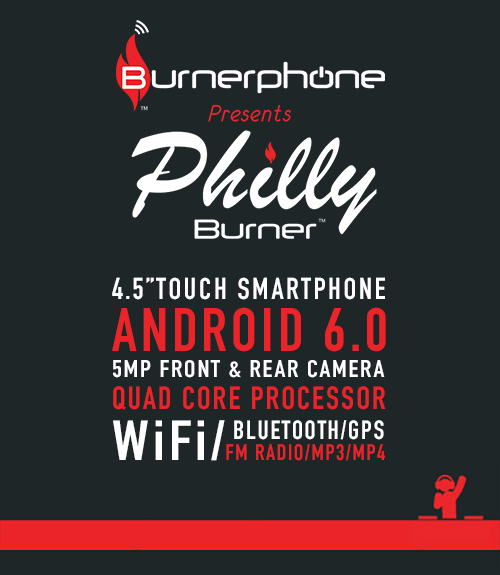 See what Burnerphone's got cooked-up. We got devices available for you when you need 'em. No matter what you set out to do, hustle hard. Make it hot. Thank you. A representative will be in touch within 48 hours or less. © 2017 - All Rights Reserved - BSG, LLC.